Flobot. Award winning field service management software. Software that's as cool as this van. Flobot is field service job management software. It manages leads, estimates, quotations, scheduling, invoicing, payments and tracks assets. Flobot is an app and an on-line cloud system. 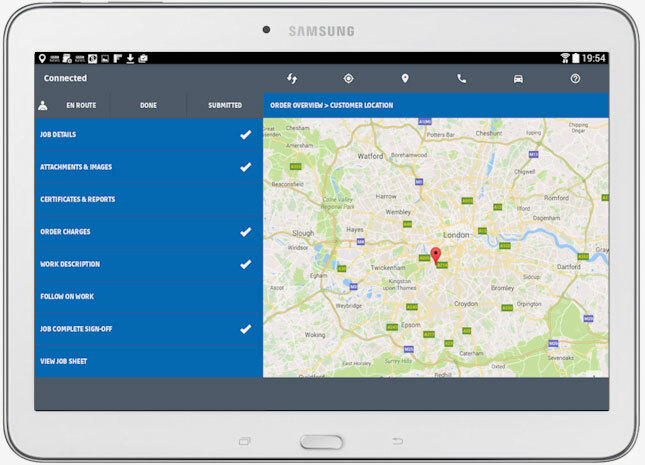 Using them together gives you total control over your jobs and staff - and keeps your customers informed and happy. Flobot makes your company maximize profit and reduce administration overhead. It is used by cleaning companies, facilities maintenance companies, plumbers, gas engineers, gardeners, window fitters, property maintenance companies, cleaners & maid services, mobile computer repairs, electricians, flooring companies, landscapers, removal & man and a van services, alarm fitters, artificial grass companies and carpet fitters. Some people call it the ultimate software for tradespeople. We call it Flobot. So what makes Flobot different? 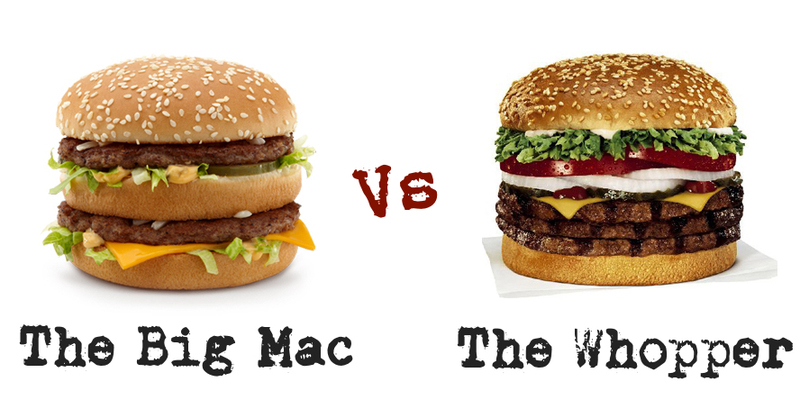 We all love the Big Mac. But have you ever tried asking for one with extra cheese? You might wait a while. Now the whopper on the other hand.... well just 'Have it your way'. So, Flobot is the Whopper and everyone else is a Big Mac. There's a place for both but if you want something with extra sauce, pickles, cheese or pretty much anything else then you need a whopper. Navigate from job to job by utilizing the built in maps function. Send that information to your client and they can see where your guy or gal is on the map with an estimate of the time of arrival - just like Uber. This software package is excellent. 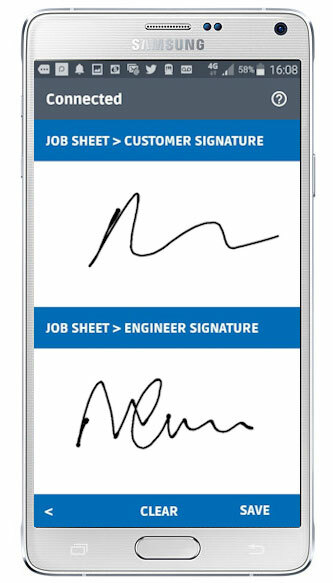 It has enabled us to bring our business into the 21st century by moving from paper based records to having all information relating to employees, clients, contracts, sub-contractors and suppliers available at the touch of a button. The staff including Rob are very customer focused, always on hand and very efficient in dealing with any queries. Would highly recommend. Yes, we have even won an award. 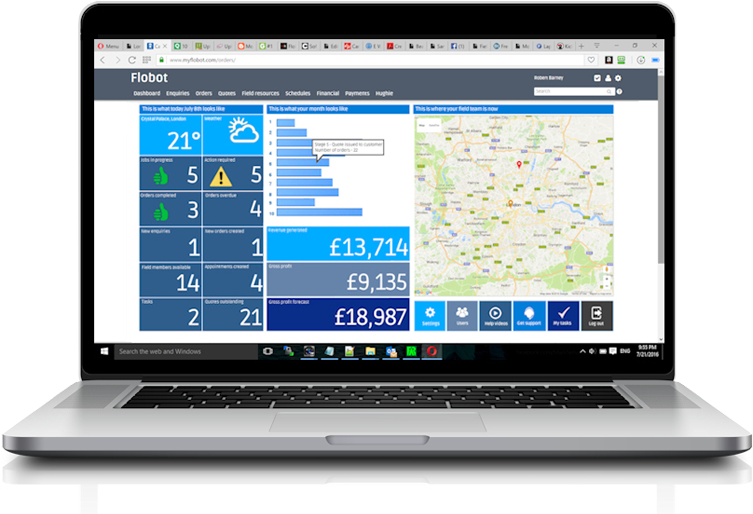 In fact this year Flobot has been selected by CV Magazine as the 'Best Cloud-Based Field Job Management Platform 2018'. Not bad as we were selected over 25 competitors. So basically - we're good, some say the best. And everyone else knows it too - and now so do you. Stop searching for Field Service Management Software or whatever you want to call it. Stop here not because we are the better than any other software company (we're not) or worse (we're not that either). Stop searching because we are at the very least as good as everyone else, possibly better, probably cheaper and certainly easier to use. And really that is all you need from this software. So, stop searching and start using. Because fundamentally you know that sooner or later you are going to have to automate your business in some way and you may as well do it now. And every day that you are not using this software - you are losing revenue, losing jobs, losing customers and spending more time doing boring things that don't make you any more money. So get on with it and book a demo now. It only takes 10 minutes!